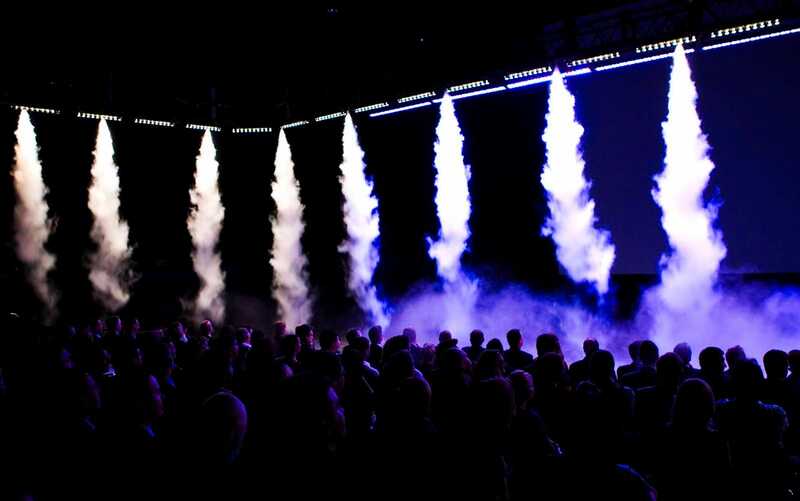 Howard & Sons Pyrotechnics uses CO2 jets that can be safely used at indoor and outdoor events. 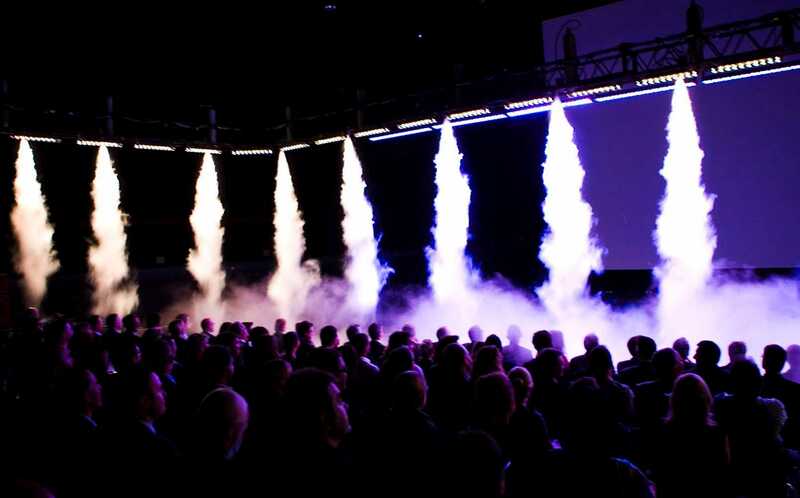 We have various Co2 systems available which have the ability to create television or event magic. We supply all manner of CO2 equipment for television and theatre shows, dances and festivals, brand launches and sporting events. 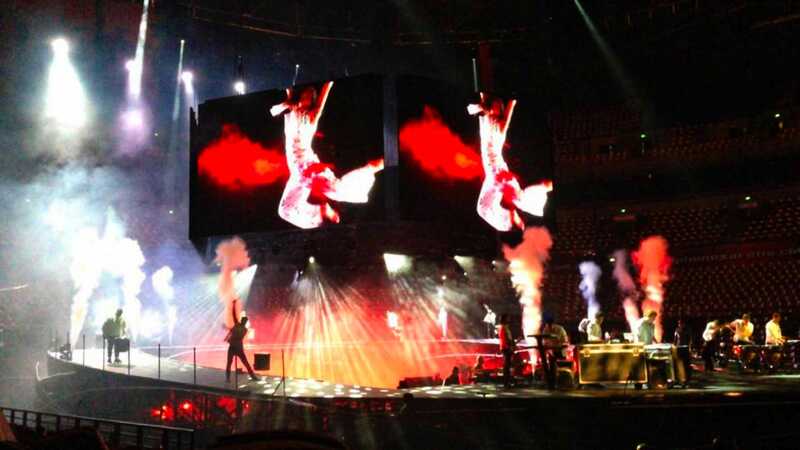 Whether you require gentle mist or a 30 metre plume shot out at the crowd at high speed, Howard & Sons Pyrotechnics know exactly how to create the ultimate in stunning, reliable and choreographed effects. 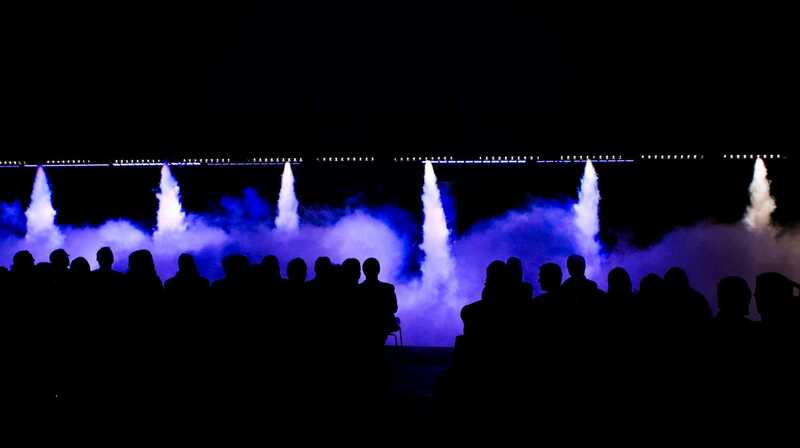 CO2 jets create an instantaneous or continuous column of thick white mist, ideal for reveal moments – when the band come onto stage, when the magician reveals his art, when the company reveals its new product to the public for the first time or when a theatrical cue asks for a little extra drama. Jets of fog and mist are also an exciting but effective way of cooling down grateful crowds at outdoor or indoor dance festivals or nightclubs with the press of a button. For outdoor use, the higher the humidity, the thicker the smoke; naturally, Howard & Sons experts will be able to regulate our CO2 jets to achieve the desired effect. From sporting events and theatrical productions to street parades and weddings, no event is too big or too small for CO2 effects. Another advantage to CO2 is that most venues do not require permits for these safe and affordable effects, making them an addition to your event that needs little or no supervision. We can combine a whole range of SFX and fireworks to turn an everyday event into an exciting spectacle. Our highly imaginative and passionate staff work with tireless dedication and enthusiasm; their ultimate goal is to achieve the look and feel you thought were impossible. 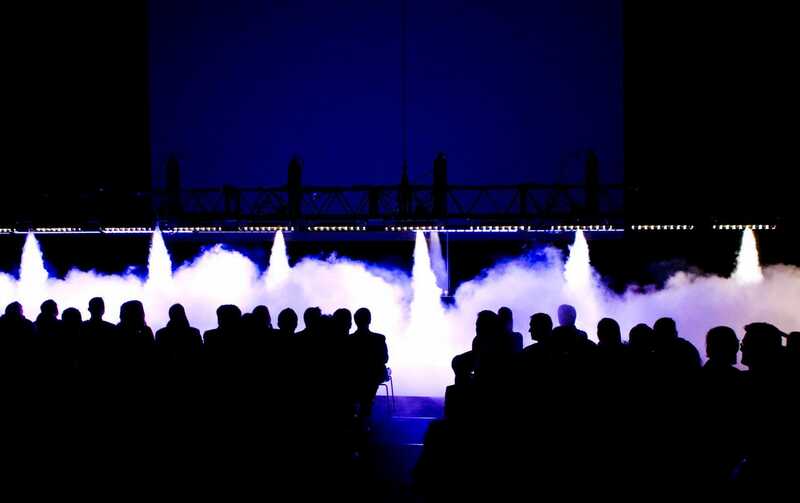 Howard & Sons brings your Australian or global event above and beyond the next level, pushing pyrotechnic boundaries and always exceeding client and audience expectations.